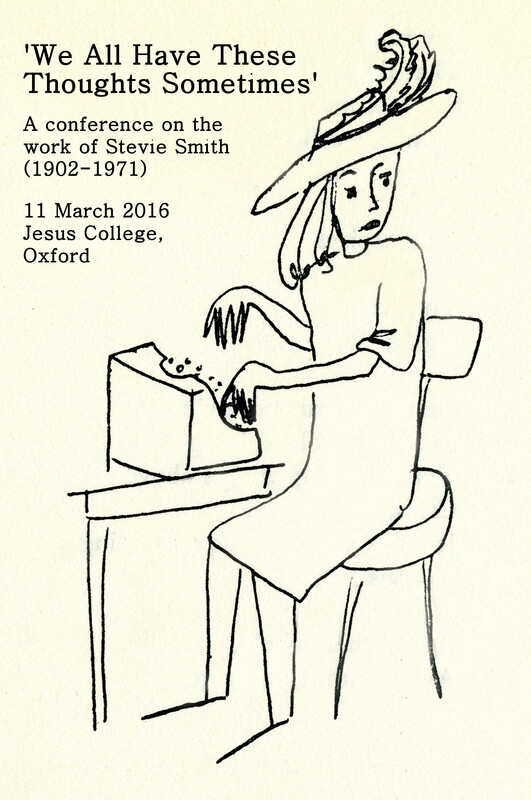 I’ve just returned from Hull, where I presented a paper on Stevie Smith’s ‘The Holiday’ at a one-day conference on mid-century women’s writing. I found this quotation in Elias’s The Fragment: towards the History and Poetics of a Performative Genre. I was mostly looking for ideas about the fragmentary, but I liked Elias’s definition of the ‘proper’ so much that I decided to digress into a blog post about it. This week, I’ve been working on Stevie Smith’s last novel: The Holiday. So her characters go away, or fantasise about going away.